Our roads are becoming ever more crowded and more and more young people are learning to drive. Road traffic accidents can happen and when they do we know what is required. Since April 2010 the Road Traffic Portal, an online claims process, has been mandatory for all Road Traffic cases and we have been members of the Portal since it started. Our Road Traffic solicitors have expertise in pursuing cases through it. Never think you have to deal with the firm which your insurance company sends you to. Solicitors who obtain work from insurers for Road Traffic Accidents have often bought the cases and often the insurers will try and refer a matter through to their wholly owned subsidiaries so in effect the company which you are pursuing is deciding who you should use to pursue them and very often these types of arrangements are not fully disclosed to the people they deal with. If you approach us direct you will know you are choosing someone on the basis of the job they can do rather than whether they have any internal arrangements with an insurance company to obtain the work from them directly. In many cases, the injuries our Road Traffic solicitors have dealt with have been serious, even fatal. We are particularly interested in representing clients who have had head injuries. 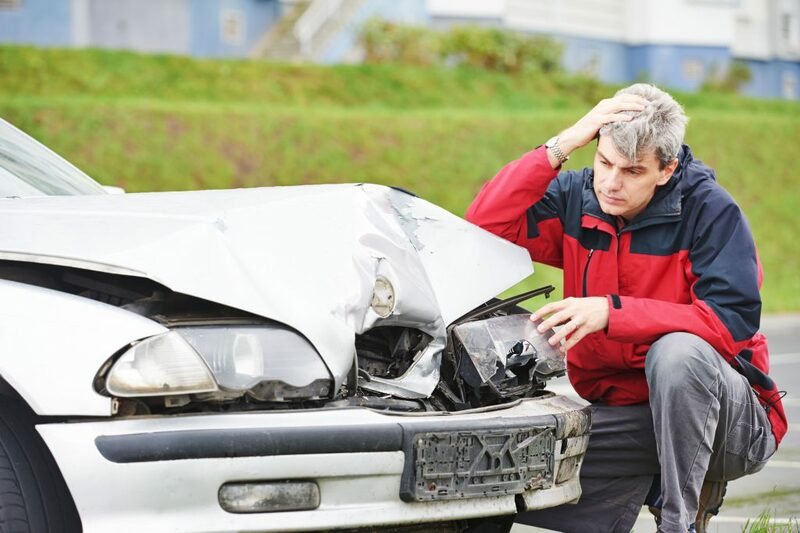 The consequences of these injuries to the injured person and their family can be devastating. We believe that our function is to try and help our injured client overcome their problems and restore their lives. Our Road Traffic solicitors do this by working closely with respected doctors and outside experts in a variety of specialist disciplines. Elizabeth was 9 years old when she had a road traffic accident. She had been on a trip to the seaside with her mum, dad, brother and sister. On the way back, an oncoming car collided with them. Her mum, dad, brother and sister were all killed and she was left with a serious head injury. With our help, and that of the other driver’s insurance company, we were able to provide Elizabeth with a place to live, someone to look after her and financial security for the rest of her life. The total amount needed to do this was £1.3 million. Road accidents wreck the lives not only of those who are injured or killed but also their families. The practical and financial consequences can be devastating. 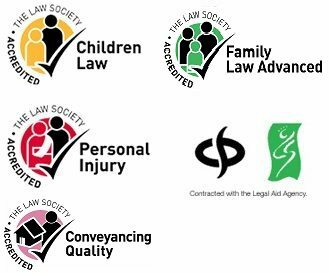 A solicitor has a deep legal and technical insight into the issues that matter and puts his client’s interests first. Such qualities are often lacking in unqualified representatives. Farnworth Shaw cannot turn back the clock but we will do our best to help you or your family cope with the aftermath of a road accident by providing competent and experienced legal help.